Looking to a wonderful light dish for those warmer weather days? This is the meal to answer all your questions. 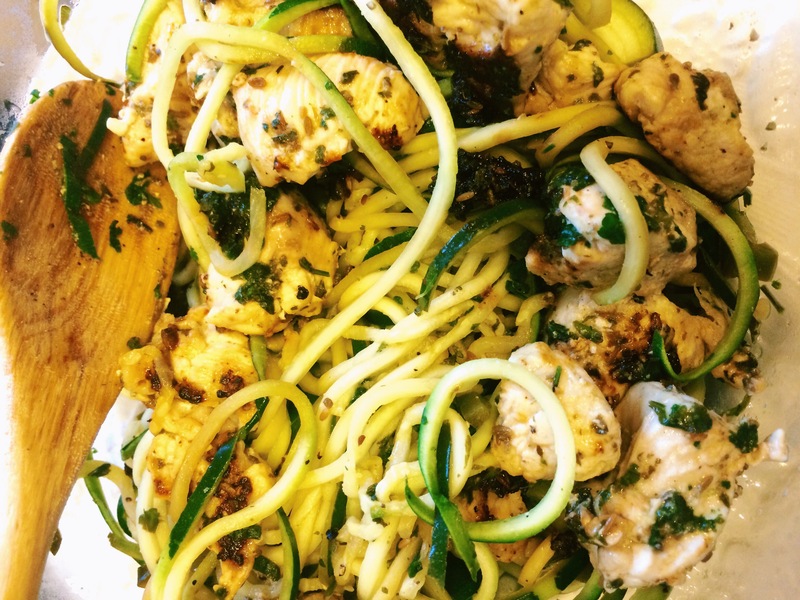 The lime, cilantro, spicy Mexican taste adds a lot of pizzazz to the chicken along with zucchini “pasta” that just makes your mouth water. 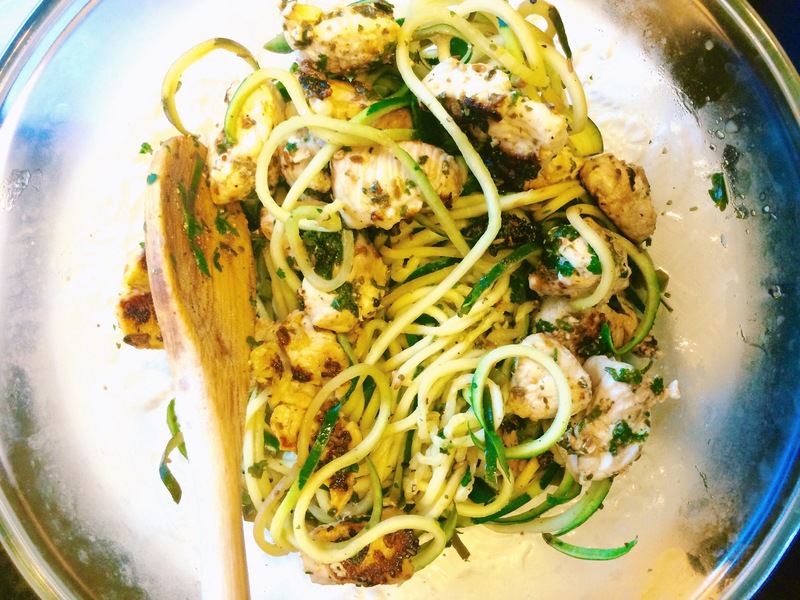 The zucchini provides a perfect substitution to pasta noodles with a very low amount of carbohydrates and you don’t even realize that it’s not pasta! This is quite possibly one of my favorite main dishes for dinner. 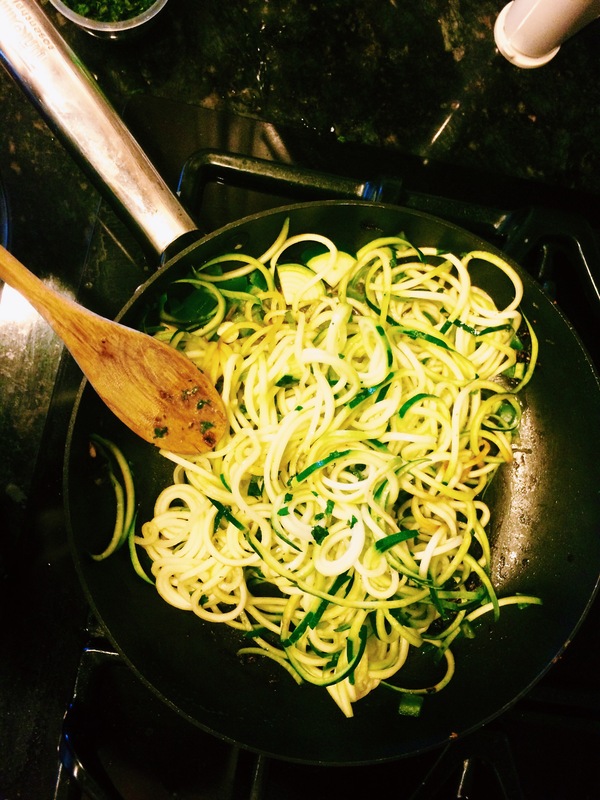 Using a Spiralizer, use the small noodle tray option (Blade C- the triangle holes) to make zucchini noodles. Then transfer into a large bowl. With a skillet on high heat, add chicken and sauté until golden brown. Add cumin, salt, pepper, half of the lime juice, and half of the cilantro. Cook for another minute and then transfer into a bowl and set a side. Next, keeping the chicken juices in the pan, pour in the zucchini noodles and chopped jalapeno. Stir them and sauté them for 2 minutes. Add the rest of the lime juice, cilantro, and a pinch of salt. Add more or less of lime juice and cilantro to cook to taste. Pour noodles in a large bowl with the chicken and stir gently. Serve hot and enjoy! 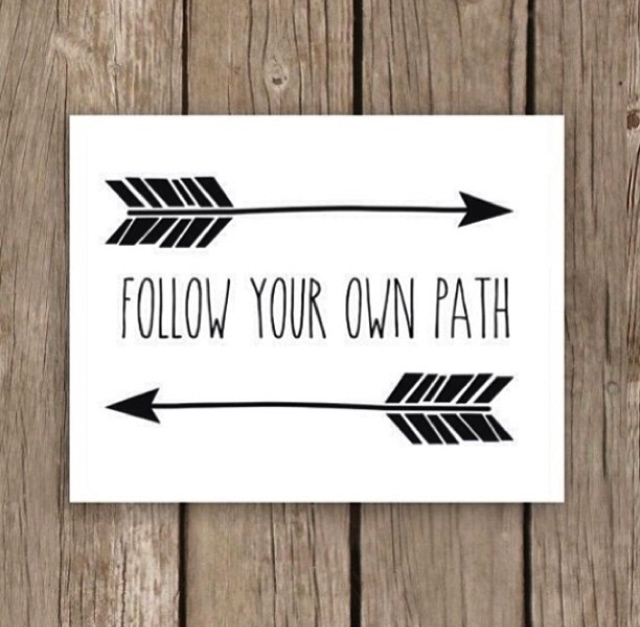 Don’t forget to sign up for the new Type Happy monthly newsletters! And purchase your own Spiralizer here on my Amazon affiliate link to create some of your favorite foodie masterpieces.